Click to read my story, The Cursed Years, for free! Read the full review at Amazing Stories. 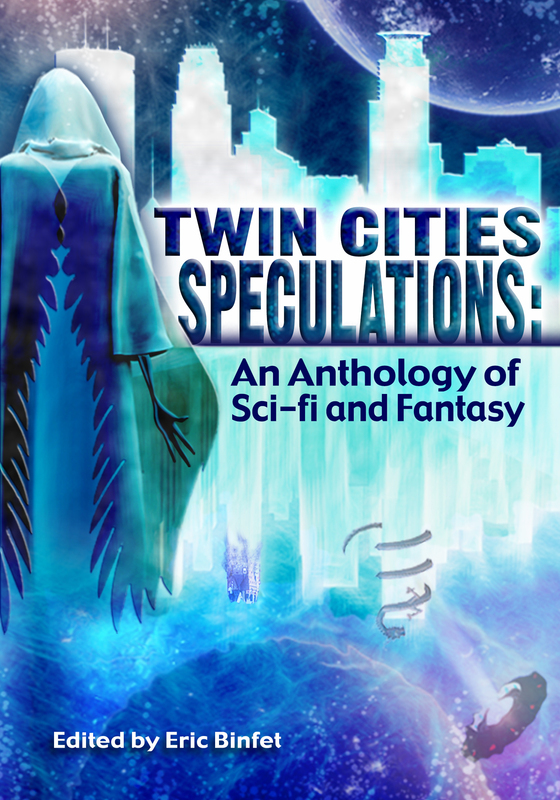 Click to buy the full anthology! Click to read The Dragon Poem, illustrated by Rhea Ewing! Text too small? Click poem to expand.